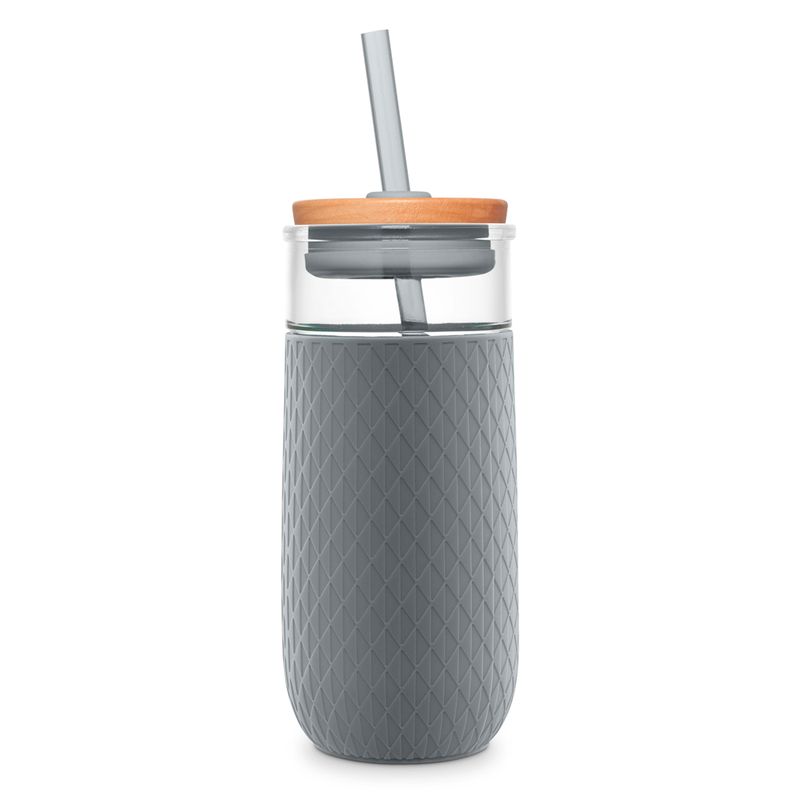 The Asher Stainless Steel Vacuum-Insulated Tumbler is designed to keep beverages colder for longer. 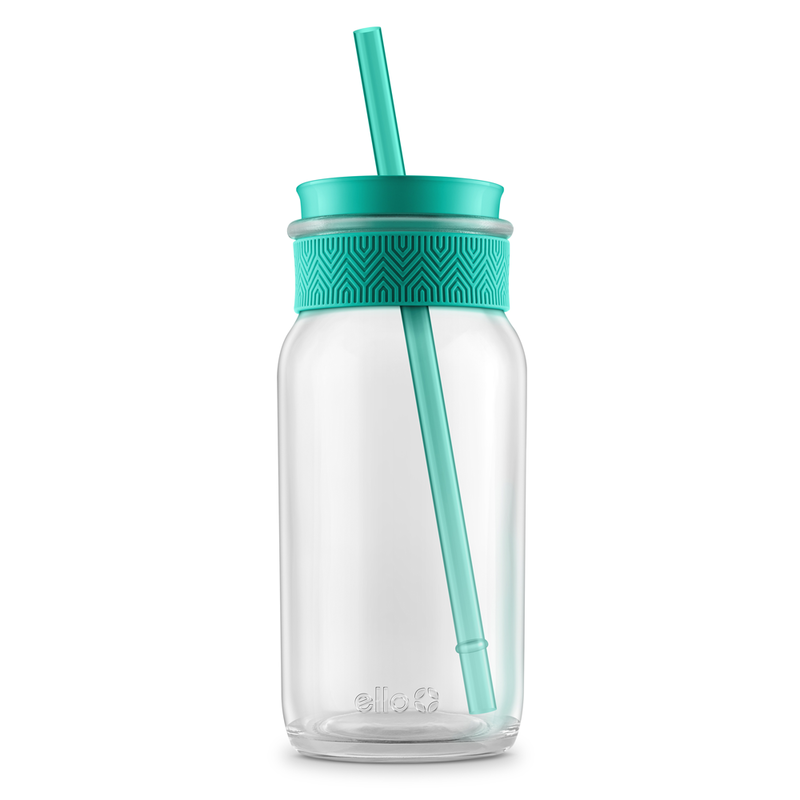 Asher's splash-resistant threaded lid lets you see inside which makes it perfect for juices, smoothies, water and more. Vacuum insulation keeps drinks cold up to 12 hours. Wash before use. Hand wash recommended. 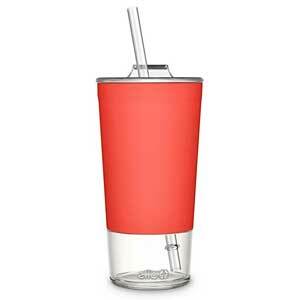 Not designed for use with hot or carbonated beverages.